There are alot of versions on which zodiac animals are actually in the 刑,破 and 害 relationship but based on what I have checked, the ones above should be the correct version. I have also attached the forecast of the Zodiac for 2009 on my Multiply site, courtesy of the Juxianguan website. but the words - color contrast needs some adjustment. Thanks! 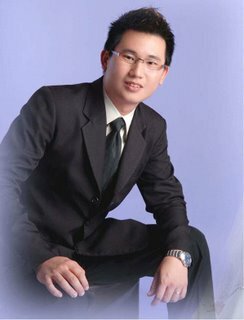 can you please advise address for Juxianguan website? Is it the one in Hong Kong? Thanks! must one register as member to access www.JuXianGuan.com ? Is it a FengShui shop in Singapore? Where is it?